Andrea is a veterinarian graduated in Milan in 1992 and he has been a policy official at the European Commission since 1999 in charge of developing Community policies on farm animal welfare. In September 2008 he became the Head of Unit D5 – Animal Welfare in the Health and Consumers Directorate General of the Commission. 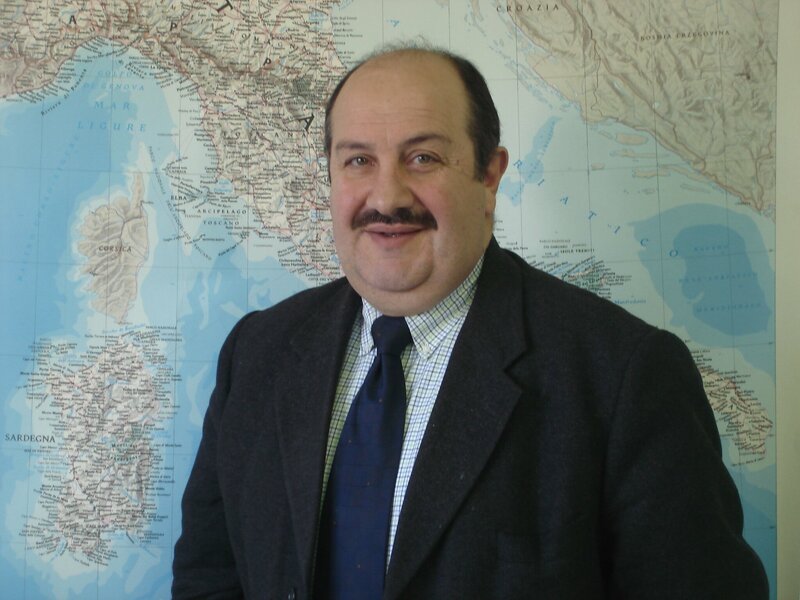 Before 1999 he covered the position of official veterinarian in the Italian Ministry of Health in charge of coordinating several animal protection issues both at Italian and international level. Since 1997 he has been member of the Bureau of the a�?Council of Europe Convention on the protection of animals kept for farming purposesa�?. 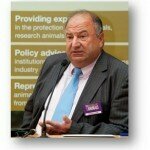 Since 2001, Andrea Gavinelli is active member of the a�?Working Group on Animal Welfarea�? of the World Animal Health Organisation (OIE). 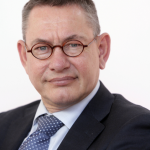 Click here for the presentation 30 Nov.
Click here fot the presentation 1 Dec.
Dr.ir GA� Backus is head of the research area Consumer & Behavior at LEI Wageningen UR. He is internationally recognized as a leading expert in the field of intensive animal husbandry and advised several major international food companies and public authorities like FAO and World bank regarding sustainability issues. 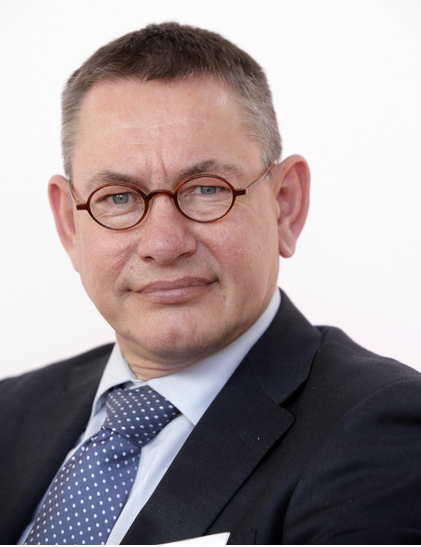 He is chairman of the Dutch Steering Committee a�?Castration of Male Pigletsa�?, and coordinator of the national 5-year Dutch research project a�?Stopping the castration of boar pigletsa�?. Click here for theA�presentation. Michel Courat is a Veterinary Surgeon. 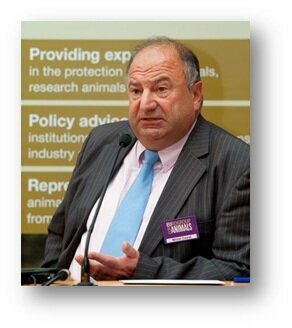 Michel is currently policy officer for farm animals at Eurogroup for Animals. He joined in 2008 after having spent 9 years as a veterinarian in the UK working for the Meat Hygiene Service implementing and enforcing the European and British animal welfare and hygiene legislation. From 2004 to 2008 Michel has been leading and auditing missions around the UK assessing compliance with European legislation of various establishments. From 2005 onwards he trained newly qualified official veterinarians preparing them for the full qualification required by EU legislation on meat hygiene. Michel Courat has also been involved in export and import issues and as the portal official veterinarian in Falmouth, was in charge of the local border inspection post (BIP). Prior to this he supervised the first exports of British beef after the ban had been lifted in 1999. On the frontline during the FMD outbreaks of 2001 and 2007, he had to deal with emergency situations where animal welfare was often in jeopardy. 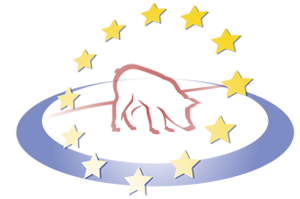 At this momentA�theA�Eurogroup for animalsA�is concerned with the 1st January 2012 deadline: from this date onwards, surgical castration should not be carried out without general anaesthesia or prolonged analgesia. They say that there is no sign at all from the stakeholders who have signed the declaration that it would be the case. And should this first step of the declaration not be fulfilled their trust for the rest of the process will seriously decrease. Born in England from an Italian family, Marcello qualified in agriculture in 1980. The first six years of his career was with the Meat and Livestock Commission , as a a�? Pig Specialist Officera�? , working in extension service in Yorkshire and Scotland. In 1987 he joined the pig breeding company , National Pig Development Co. ( NPD) as their Boar Product Manager. 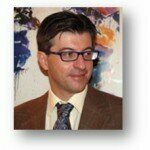 In 1988 NPD transferred Marcello to Italy, to become General Manager of their Italian company NPD Italia. When the multi national pig breeding company PIC bought NPD in 1995, Marcello became the Sales and Marketing Director for PIC Italia. Further promotion soon followed with the creation of aA� new position of European Male Genetic Manager. 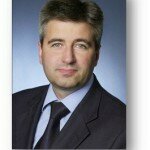 His new position involved working in seven west European countries. 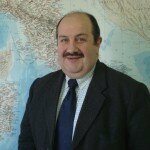 In 1999 , Marcello was invited to join the Martini Group in Italy as their general manager of the pig division.. Martini is a large integrated business with interests in feed mills, pig ,poultry and rabbit production. They operate three abbatoirs for the three species. Currently the pig production at Martini amounts to 550.000 pigs per year. Click here for the presentation. 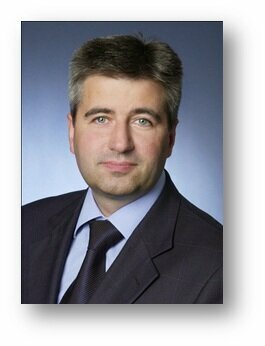 Mr Hubert Kelliger is the head of national sales of Westfleisch. Westfleisch is a leading meat company in Germany and Europe. TheA�international company, based in Muenster (Germany) slaughters, cuts, processes and refines meat. Westfleisch was originally established in 1928 as a livestock marketing cooperative, and is now owned by about 4,700A�farmers inA�North West Germany and the Netherlands. On the basis of cooperation agreements, they breed pigs, cattle and calves. Click here for the presentation. 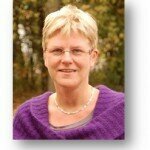 Mrs Annechien ten Have-Mellema is the chairman of the pig farming sector at LTO (Dutch farmers union). LTO represents the interests of the Dutch Farmers especially the interests of pig farmers in the Netherlands. Subjects such as animal health, animal being and the welfare of farmers are reviewed by her. 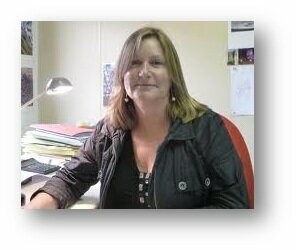 Mrs Mellema is also the Vice-Chairman of the Product Boards for Livestock, Meat and Eggs. These marketing boards are a platform for employees and employers in the Dutch cattle, meat and egg industry. Click here for the presentation. Dr. Ma. A�ngels Oliver, head of the IRTA Product Quality Department, is an international leader in the field of boar taint studies and meat quality. She has more than 60 scientific publications and has given several lectures inA� Europe and South America. A�Her main research area is the quality of meat, from a technological, nutritional and sensorial (boar taint- consumer studies) point of view, including its relationship with genetics and sustainability. A�She has participatedA� in International projects (Cooperation research projects with Uruguay), FP5, FP6 and FP7 (Young train, PIGCAS, SABRE, ALCASDE, Quality pork-chains), as well as in Interregional cooperation (OTRAC) either as coordinator, Work package leader and A�member of the Steering Committee. 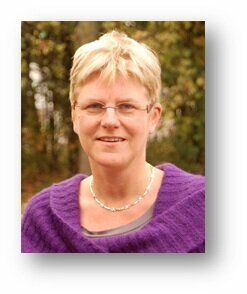 She has been working extensively in research projects with the European pork sector. She was deputy editor of the Animal Scientific Journal. 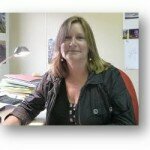 At date she is chair of the EAAP working group a�?Production and utilisation of meat from entire male pigsa�?. Click here for the presentation. Copyright © Boars2018.com. All rights reserved.